Every year, the International Toy Fair in New York delivers a score of toy-related images onto the Internet, many of the items that are being seen for the first time. 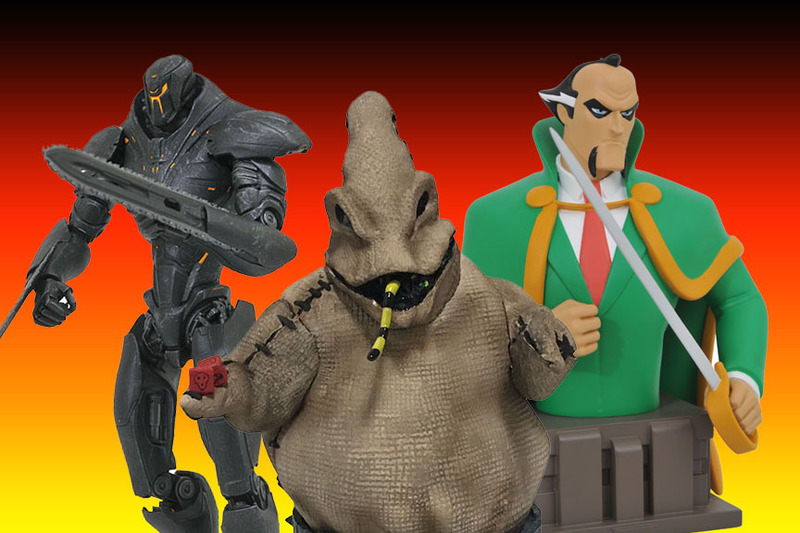 Diamond Select Toys will have a slew of new products – and even a few new licenses – at the show this year, which runs from February 17-20, and now they’re giving us a sneak peek! 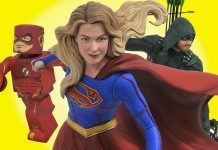 Editor’s note: ActionFigs.com will be there bringing you the latest news and photos! Next articleWATCH THE RICK AND MORTY SNOWBALL SCENE… IN TOY FORM!